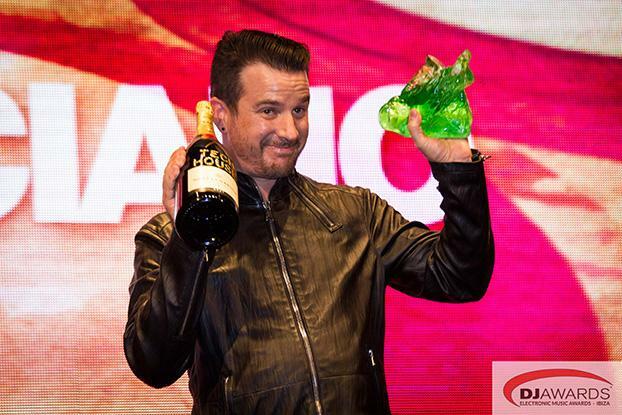 Luciano wins as Best Tech House DJ at this year's DJ Awards. The ceremony took place at a sold out Pacha in Ibiza, with several representatives of the Electronic Music industry attending. Journalists from all over the planet, booking agents as well as promoters from all the major clubs were in the crowd, with the A-List of the DJ world filling up the VIP area of the venue.